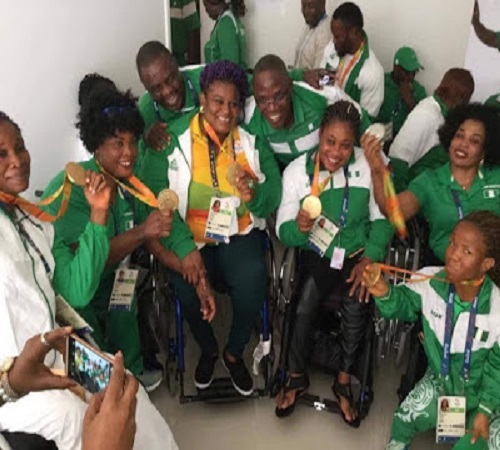 The Deputy Senate President, Senator Ike Ekweremadu, has described the Nigerian contingent to the Rio Paralympics in Brazil as true heroes, who gave their best to their fatherland. This was made known in a press releases issued by the Special Adviser (Media) to Deputy President of the Senate, Uche Anichukwu on Sunday. Ekweremadu noted that with 12 medals, including eight gold medals, and six World Record-breaking performance, the Team had not only put up the best performance ever by any Nigerian contingent to the Paralympics, but had shown that ability was in the mind. 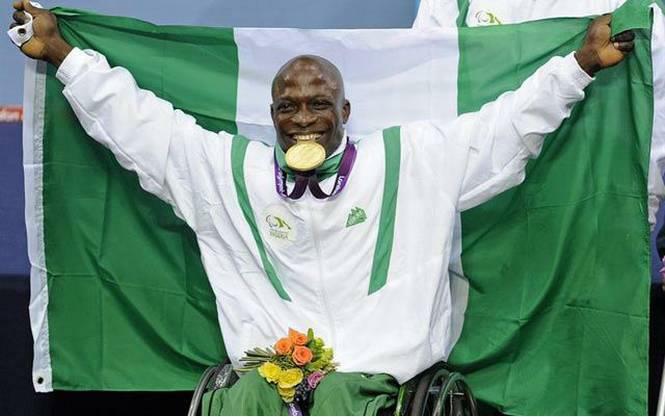 Ekweremadu, who stated this in his congratulatory message to Team Nigeria, called on other Nigerian athletes and national teams to emulate the Nigerian spirit exhibited by the Paralympians. “I salute Team Nigeria for their patriotism and the sheer willpower exhibited. This will no doubt lift the spirit of the nation at this difficulty time. 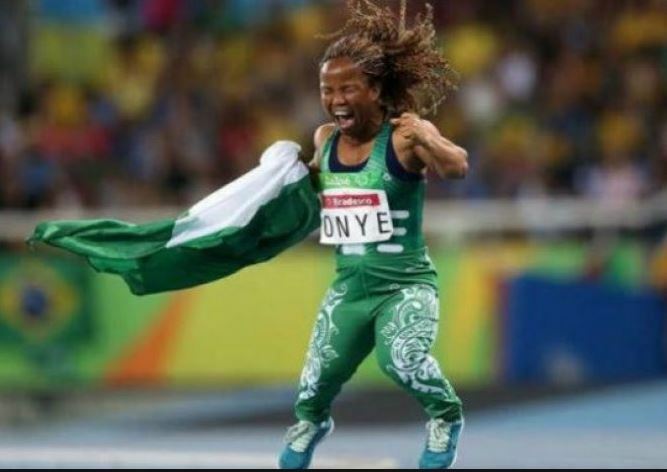 “It is my hope that their compatriots who will fly the Nigerian flag at future competitions will imbibe their determination, for they have shown that ability is in the mind”. He said. “It is also my hope that we learn the lesson as a nation to give everyone and every constituent part the opportunity to contribute to national development”. He added. Ekweremadu called on the Federal Government and Nigerians to accord the Team a heroes’ reception and reward them accordingly. He reiterated the need and importance for drastic and urgent steps to reposition the nation’s sports sector. He also stressed the need to revive school sporting competitions to groom future champions.